Valley of the Dead Ballymeanoch Standing Stones, Nr Kilmartin, Scotland. 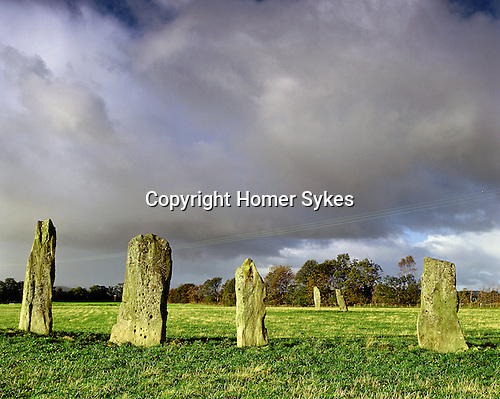 Ballymeanoch Standing Stones, Nr Kilmartin, Argyll and Bute, Strathclyde, Scotland. Celtic Britain published by Orion. Situted towards the Valley of the Dead are parallel lines of huge standing stones. several are heavily cup and ring marked.